And the Countdown Has Begun! 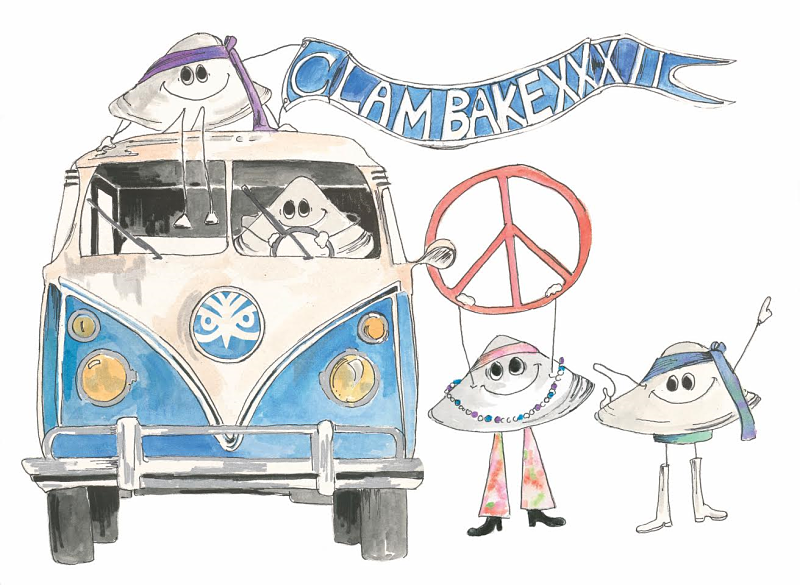 ~ Only 14 More Days ~ Clambake XXXII ~ 1970’s Theme ~ You Should Be Dancing! 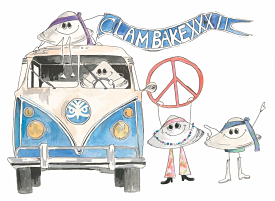 Call 508-990-0505 x10 to purchase your Clambake XXXII Host and Individual tickets.